HomeBlogWhat Is The Impact That Big Data Technologies Will Have On CRM? 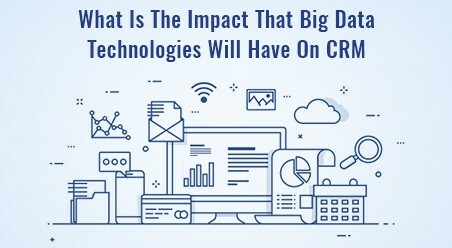 What Is The Impact That Big Data Technologies Will Have On CRM? Every business by now has heard about Big Data and its growing importance as many businesses are drawing their attention to it. However, nowhere is the use of Big Data technologies more important than in Customer Relationship Management (CRM) platforms. By continuously keeping track of data, any small or big business establishment can learn more information that they can subsequently use to improve its brand’s customer satisfaction and experience. Thanks to the Internet, in a world where customers know more about businesses than ever, keeping customer satisfaction high is most vital towards retaining businesses. Nevertheless, despite the benefits of Big Data, there are several companies who avoid or do not use Big Data to develop a precise and clear CRM strategy. How can you manage Big Data challenges? Archive all unused or sparely used data. Use time-honored RDBMSs (Relational Database Management System) for your transactional data. Use NoSQL (non Structured Query Language) for those extremely large and practically non-shrinkable data volumes. Tier your data storage to make the most of cost efficiency. Divide data sets into manageable-chunks as per their function or need. Store your data in more efficient formats to speed up queries and save space. Query subsets or rather to say representational data sets. Use ‘disk-to-disk’ backup for enhancing reliability and speed. Use the state-of-art available technology for storage, networking, and retrieving data. 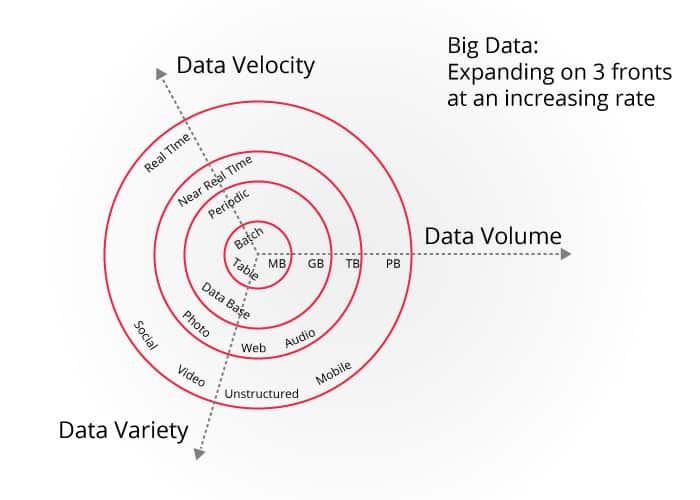 What are the most used Big Data tools? 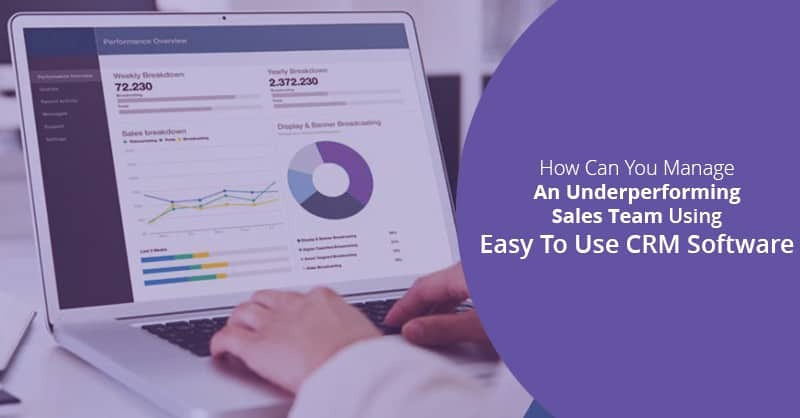 In a recent survey done by Forrester of British businesses, it was found that more than 66% of establishments used their CRM either on an “ad-hoc” basis or “without any predefined plan”. Data without any planning is just useless and similarly, a plan without any data is just a matter of wish fulfillment. 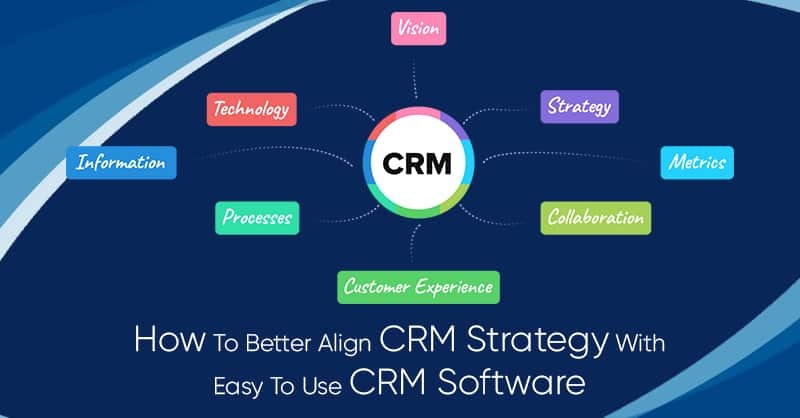 Therefore, if business leaders are required to build loyal customers, they must build and rely on successful CRM strategy along with Big Data, just like, as it was when Social Media got integrated with CRM technology in the past. On a primary level, all business practice Customer Relationship Management to a certain degree. Even before modern day computers came into existence, businesses used to keep data of their important and steadfast customers on a ‘Rolodex’ or simply on cards. This data would encompass basic information like the customer’s contact information and also what business the person has done with the company. There are several companies, which still do a similar thing today, only with Google Docs and Excel worksheets replacing a Rolodex. 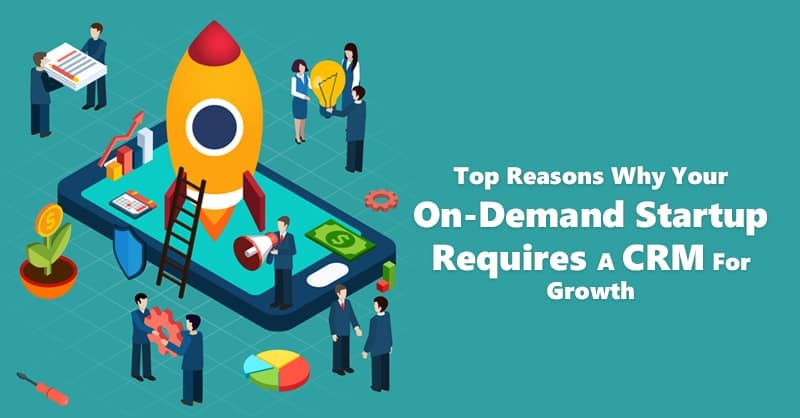 However, there is so much more information in this digital age about customers, which businesses can gather from social media apps, websites and so on, that today’s businesses need CRM platform to store all that multitude of data. 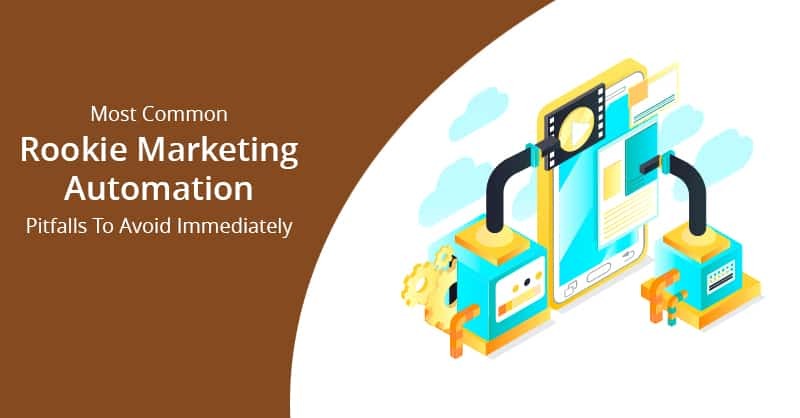 While all these information may not directly provide to a business, yet still this information is still in public and is extremely useful, as it shows what the customers really think or what they are trying to tell to the business. For an example, of how Big Data can keep customers and their interests, let us look at Walmart. It has been rumored that Walmart is constructing a 40 (PB) Petabyte or 40 million Gigabyte of Cloud Data to keep track of the inexhaustible number of products they are shipping across the globe. While this retail giant in the older times could have to wait for several days or months to know the condition of their sales in a selected sector or area and then make adjustments accordingly, now they can do it instantaneously, that have made them a retail Titan. You can always think that your small or medium business does not need a Cloud storage facility that large, and hence you might as well view Big Data as something, which is not required for it exceeded your business’s technological capabilities and needs. However, in reality, Big Data is for everyone, and that is the exact reason where CRM software platforms like SFDC (Salesforce) or Hubspot can be of your help. Aided by Big Data Technologies a salesperson can store all information of any client in one place and then use CRM software solution to efficiently share the data with everyone. 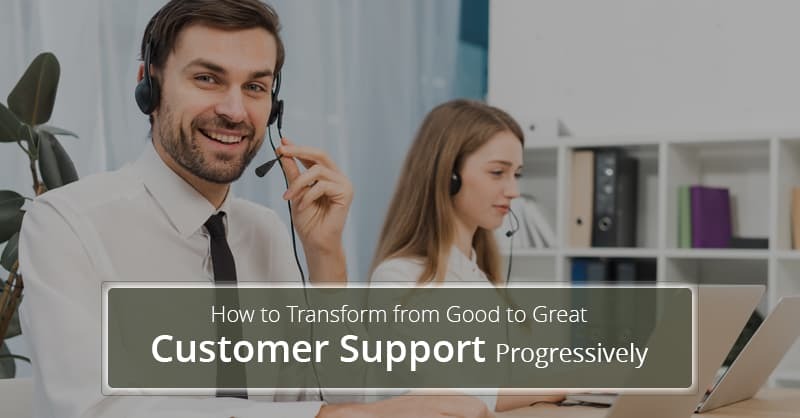 When this process is multiplied by every other sales representative in an organization, and keeping track and sharing data with everyone else becomes a routine activity, then higher-ups in the organization can note trends and fruitful approaches, which can keep the customers happy. This explosion of Big Data Technologies is going to be further facilitated in the future by the spread of IoT (Internet of Things) and AI (Artificial Intelligence). The challenge in this technological innovation is not just collecting the data, but as well as processing it. 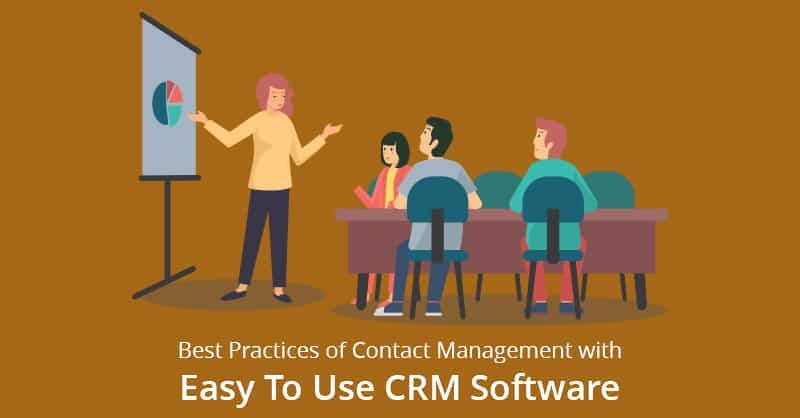 CRM software can help over here, as in the present times there are too much of information out on the Internet and kudos to machine-learning, CRM software when integrated with AI technology can continue to grow and come up with superior conclusions as they analyze this flow of ever-increasing data. While not every business can build a data cloud akin to Walmart, yet CRM software like ConvergeHub and others can provide an affordable means to keep track of your data, which everyone in your organization can access and help managers draw conclusions by analyzing and processing data, which is too vast for our human minds.